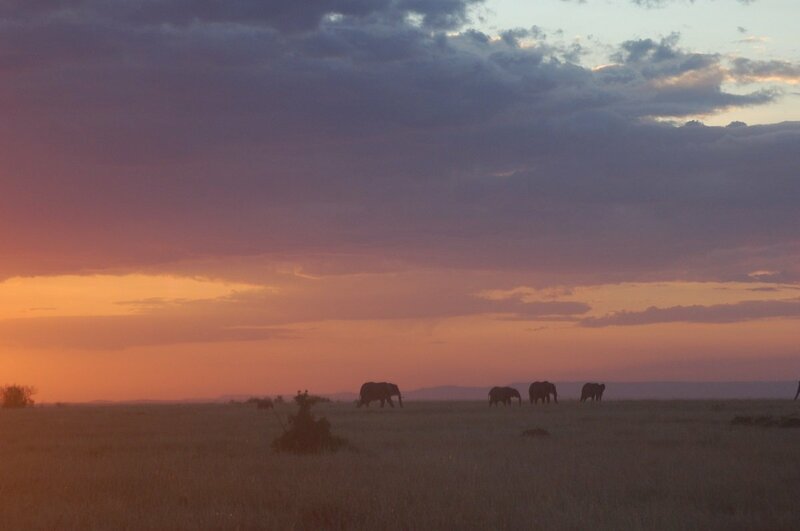 Enjoy a taster of Kenya. See rhinoceroses in the Great Rift Valley, go on a cycling tour and get up close to Masai Mara’s amazing animal life. 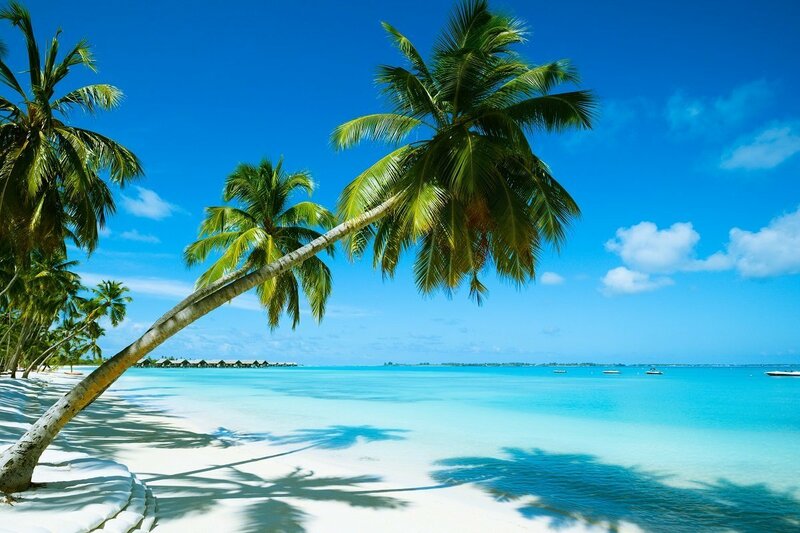 Option of extending the tour with a beach holiday. 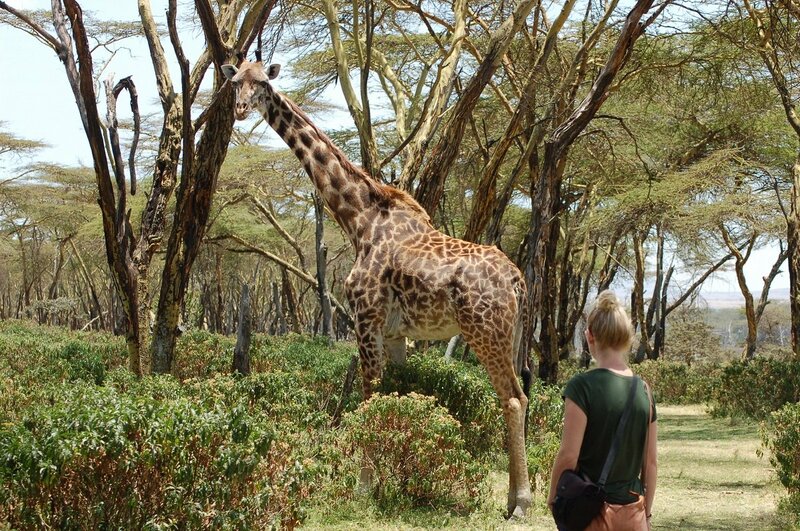 If you fancy a taster of what Kenya has to offer, you should choose this tour. The tour is perfect for you if you have limited time. The experiences can easily be combined with a beach holiday after the safari part, giving you two holidays on the same trip, if there’s time. The major highlight of the trip is, of course, Masai Mara and its amazing wildlife. Before getting here, however, you first experience the freshwater lake Lake Naivasha, which is part of the Great Rift Valley. The lake and the surrounding areas offer excellent opportunities for active experiences, and you will go on a boat trip on the lake, on a hike on Crescent Island and on a bike ride in Hells Gate National Park before heading on to Masai Mara. The days in Masai Mara promise world-class animal experiences. 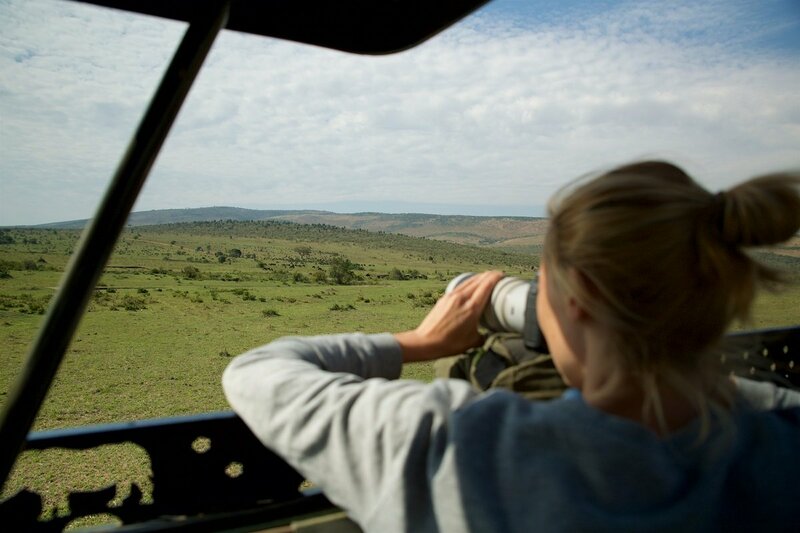 There’s no way of knowing quite what you’ll experience at Masai Mara – that’s the charm of nature. However, we guarantee that no two days are the same here – and that you will return with your camera full of great “shots”. 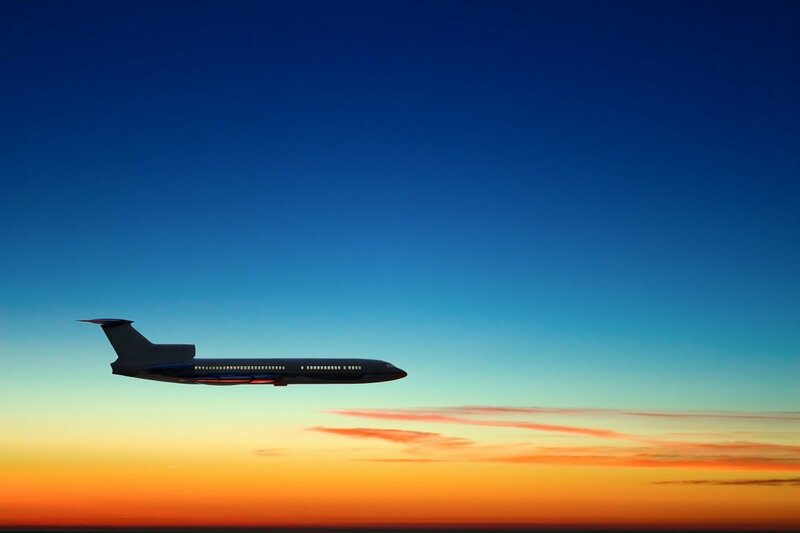 Today is departure day, and you fly to Kenya with stopovers on the way. 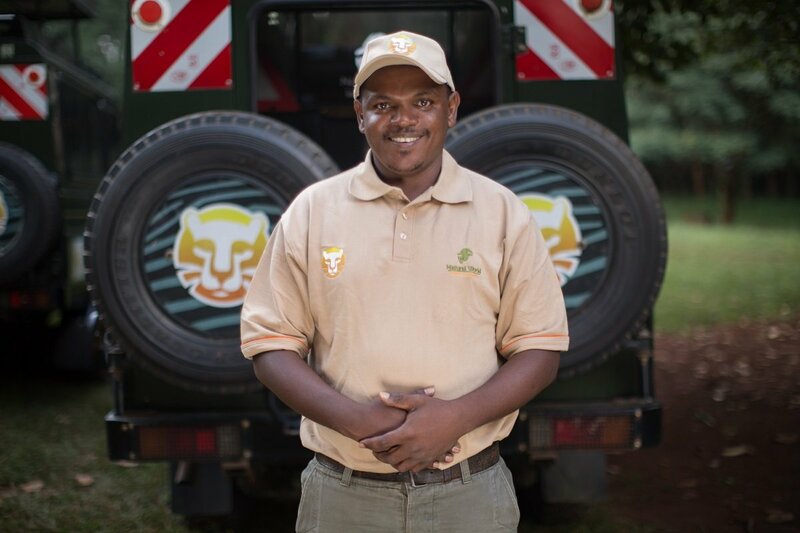 Our driver will be waiting for you at the airport in Nairobi. 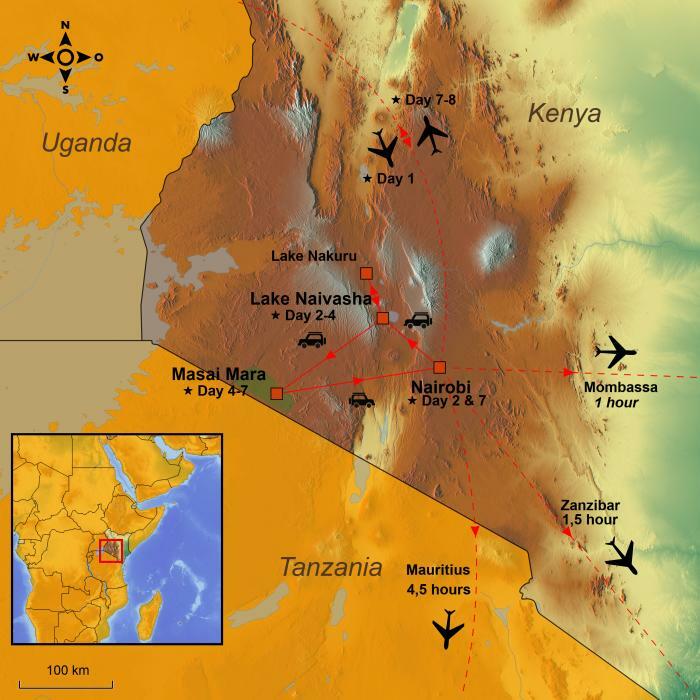 The tour heads directly for the north-west and the Great Rift Valley, which extends 6,000 km from the Jordan Valley through East Africa to Mozambique. 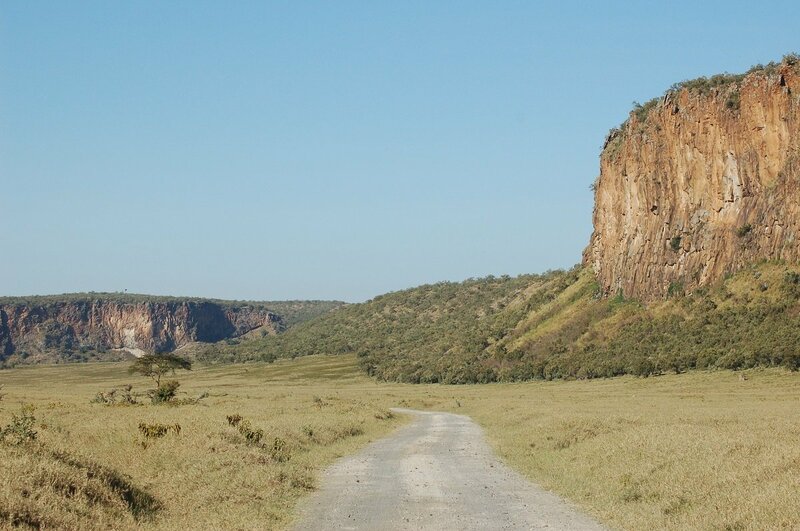 The Great Rift Valley consists of gorges and rifts – some quite narrow, some as much as 100 km wide. The freshwater lake Lake Naivasha is part of the Great Rift Valley and is home to pods of hippos and abundant birdlife. The first experience of your tour awaits you on your arrival at Lake Naivasha: a boat trip on the lake. Crooked, leafless trees stand like sculptures in the water, forming excellent landing posts for storks, herons, ibis, etc. 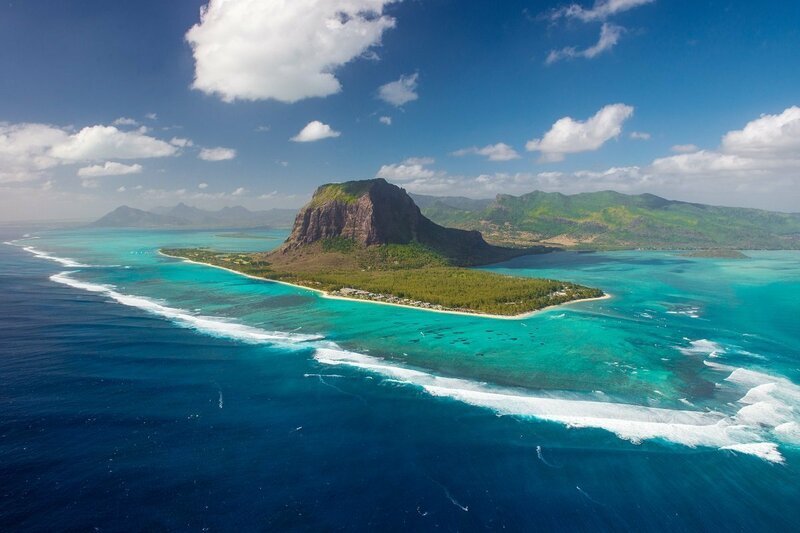 You go ashore on the small island, Crescent Island, which is located on the eastern shore of the lake. 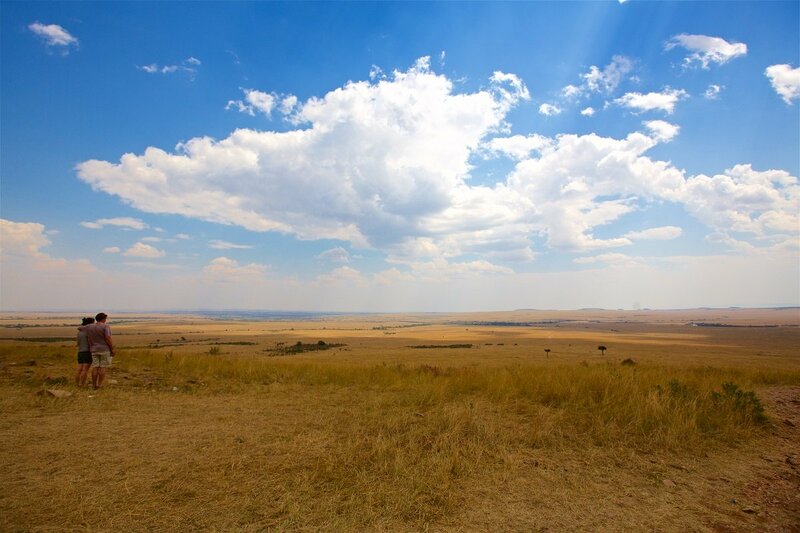 Herds of zebras, giraffes, wildebeest and antelopes live here. There are no predators on the island, making a walking safari possible. As the animals have no natural enemies, you can get right up close to them and, for example, discover just how tall a giraffe really is. The last experience of the day is a bike ride in Hells Gate National Park. It is one of the smallest national parks in Kenya and, like on Crescent Island, you can move among the animals in a slightly different way to usual. The trip here includes a bike ride and a short hike in Hells Gate National Park. The park is especially famous for its stunning rock formations and a number of hot springs. 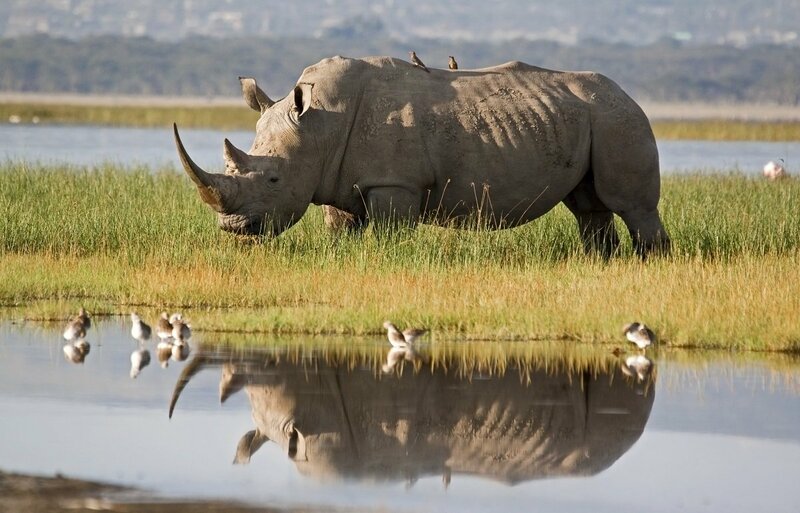 Lake Nakuru National Park, located north of Lake Naivasha, is one of the best places on the whole continent to see the endangered rhino. 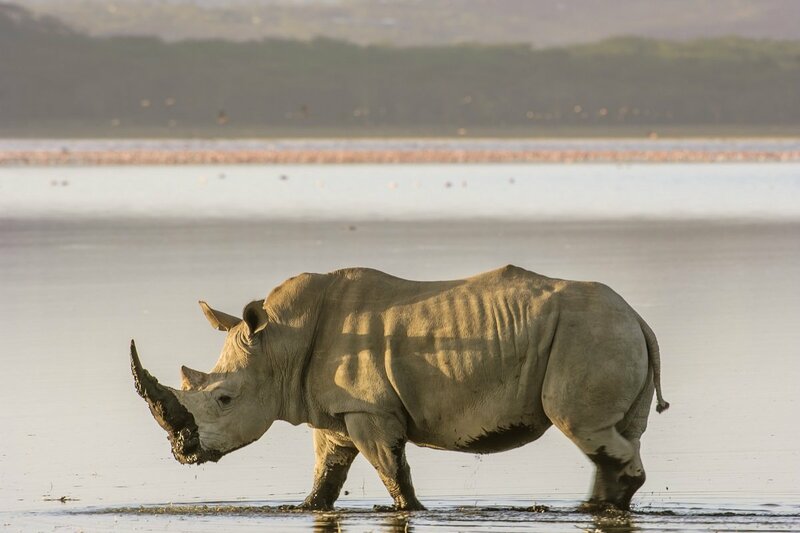 The white rhino is most commonly spotted, but you may also be lucky enough to catch a glimpse of the even more endangered black rhino here. 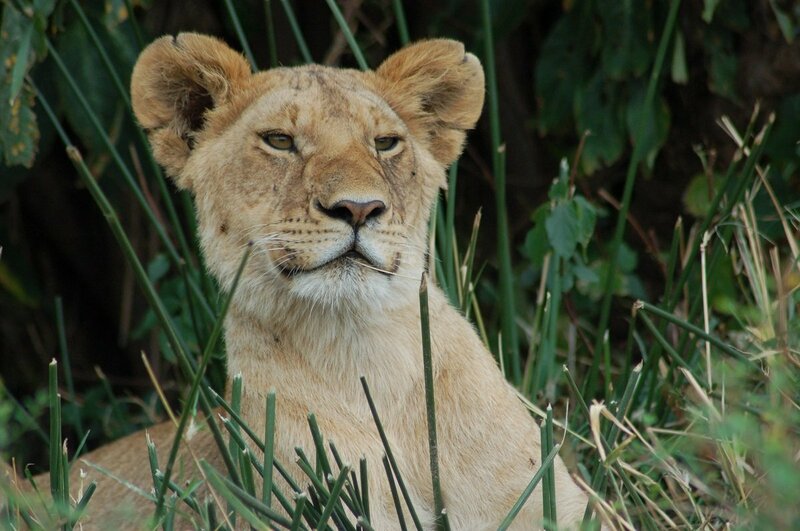 The day today is spent on a full-day safari in Lake Nakuru National Park. In addition to rhinos, the park is known for its buffaloes, zebras, antelopes and, occasionally, the big cats, too. There are no elephants here, however. 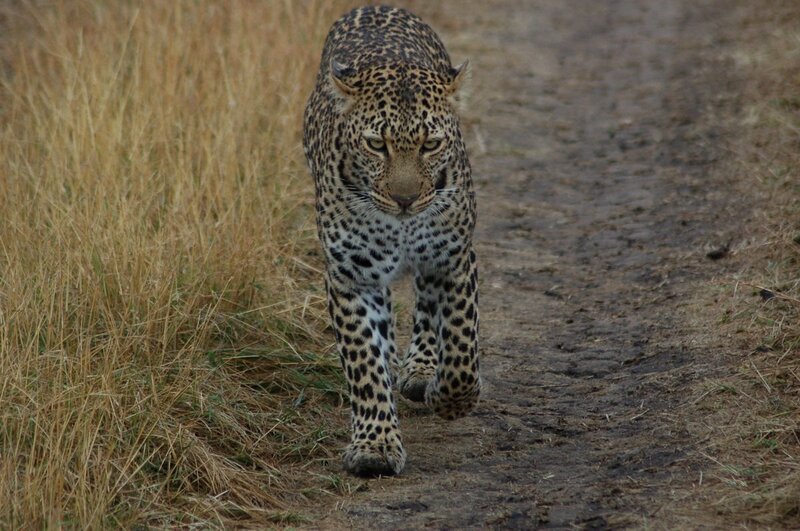 After breakfast, a drive to Masai Mara awaits you. Most of the day is spent on getting there. The traffic in Kenya can be unpredictable, so it’s hard to say exactly how long it will take. It is, on the other hand, an exciting drive through the Kenyan landscapes – interspersed with villages with lively markets, beautiful views and traders peddling their fruit and vegetables to the drivers. Sit back in your seat, listen to an audio book or some music and enjoy the sight of Kenya passing by outside. Bear in mind that there is Wi-Fi and power in the car, so you can also take the opportunity to make your friends and loved ones at home jealous with a couple of holiday snaps. 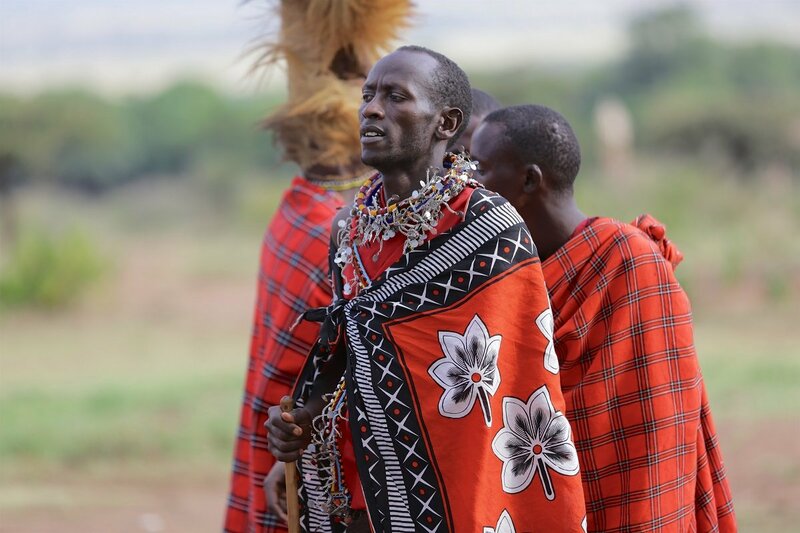 The closer you get to Masai Mara, the more men dressed in bright red you will see. You drive through local villages, which are a hive of trading, and in many places, the villagers will wave eagerly to the passengers in the cars. If you wish, you can buy some fruit along the way – just let the driver know. A short stop is made in Narok, the capital of the Masai, before continuing to Masai Mara. As the villages thin out, the number of wild animals increases. You also have the option of visiting a Masai village. This should be arranged with the guide on the safari. It costs 25 USD per person (not included in the price of the holiday) and this is paid directly to the Masai people. The next couple of days are spent in Masai Mara – the Kenyan part of the vast Serengeti ecosystem and, in the rainy season, home to probably the world’s largest concentration of wildlife. You will get right up close to a host of animals, which you experience from the protection of the Land Cruiser. 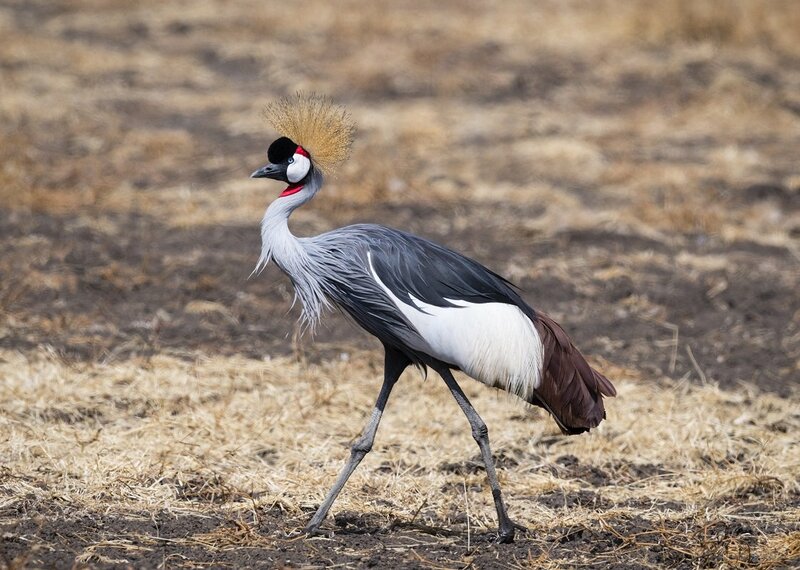 From July to October, you can experience the 1,200 km long migration for water and fresh grass of more than one million wildebeest along with a couple of hundred thousand zebras plus countless Thompson gazelles. It is during this migration that many gazelles fall victim to the huge Nile crocodiles when crossing the Mara River. Many people believe it is best to visit Masai Mara during the great migration, but there are animals on the grasslands all year round. The next days are spent on a game drive. How this will take shape depends on the weather, the wildlife and you. You will normally agree on how you wish to spend the day with the guide – if you have any special wishes – and the guide will make use of his extensive experience of the wildlife and the area. Why not experience the Savannah as the sun rises – from a hot air balloon? It’s time to say goodbye to the savannah. 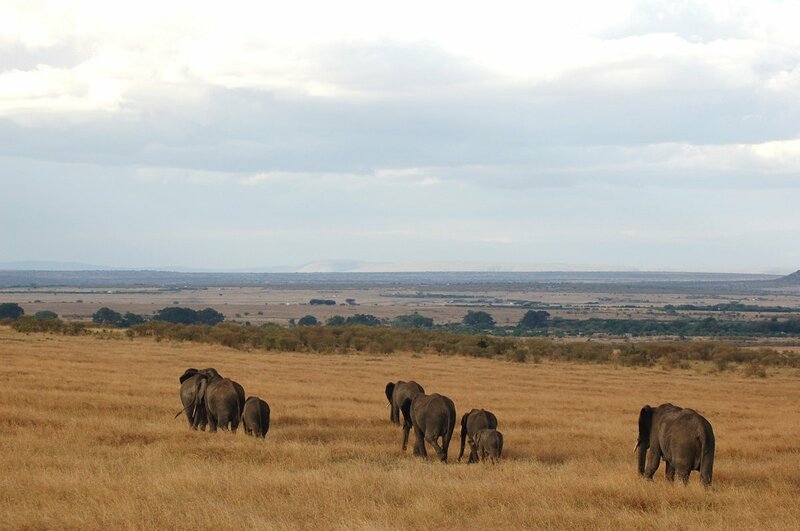 On the way through Masai Mara, the last game drive awaits you before you head to Nairobi and the airport. 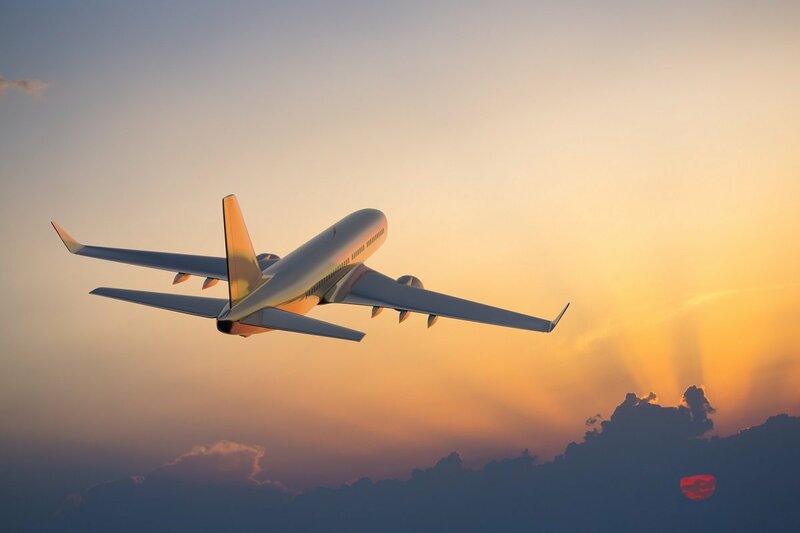 You can, of course, also choose to extend the tour with a beach holiday – or perhaps a few days in Nairobi and discover what the city has to offer. You land in the UK after a lovely holiday in Kenya. 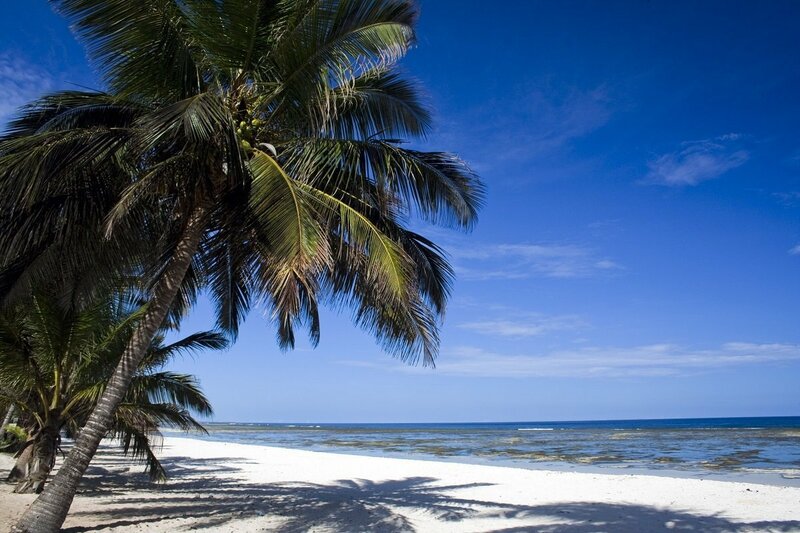 Conclude your tour with a beach holiday in Mombasa. 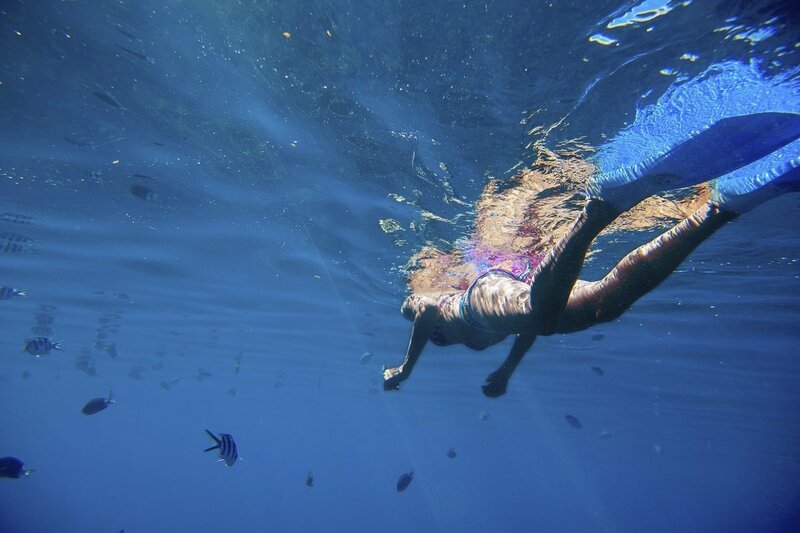 Here you can relax on chalk-white beaches under the shade of the palm trees, bathe in azure water, and go snorkelling around gorgeous coral reefs. 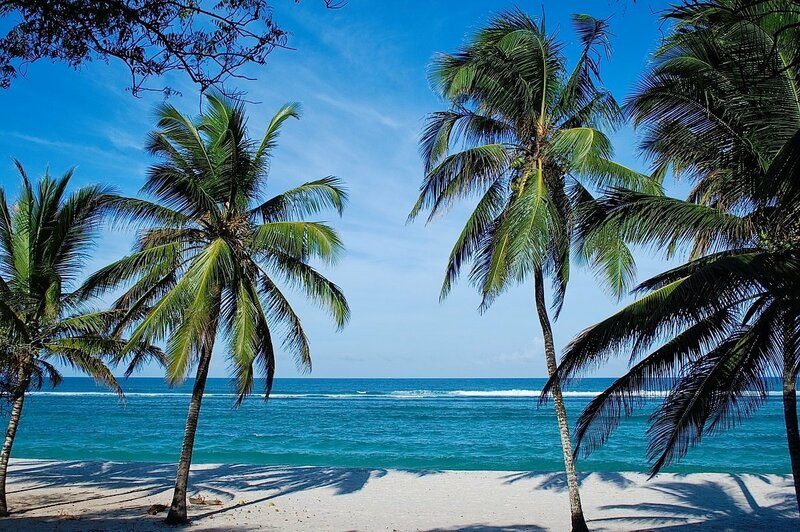 There is also time to go exploring in Mombasa City, which is the second-largest city in Kenya. 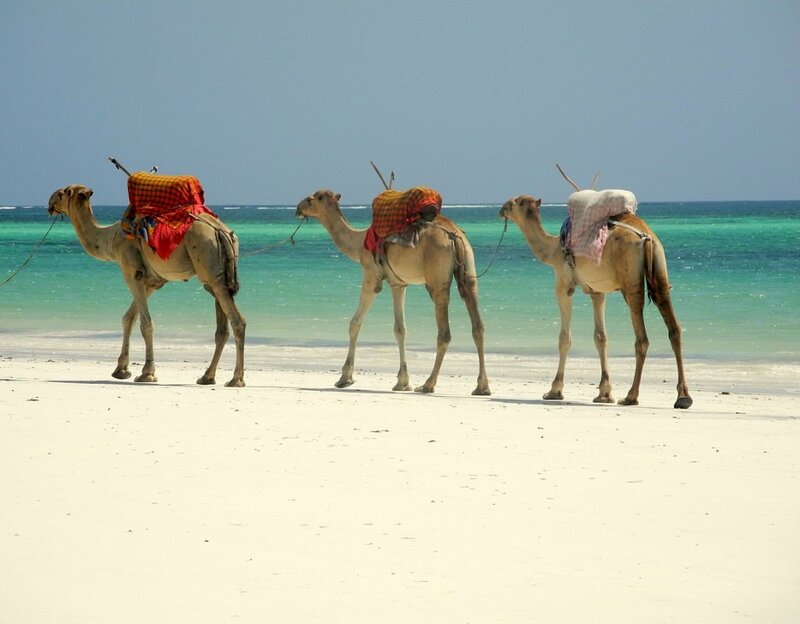 Here you can look forward to wandering through narrow streets marked by both Swahili and Arabic culture. The city markets hold a treasure trove of local foods and exotic spices. 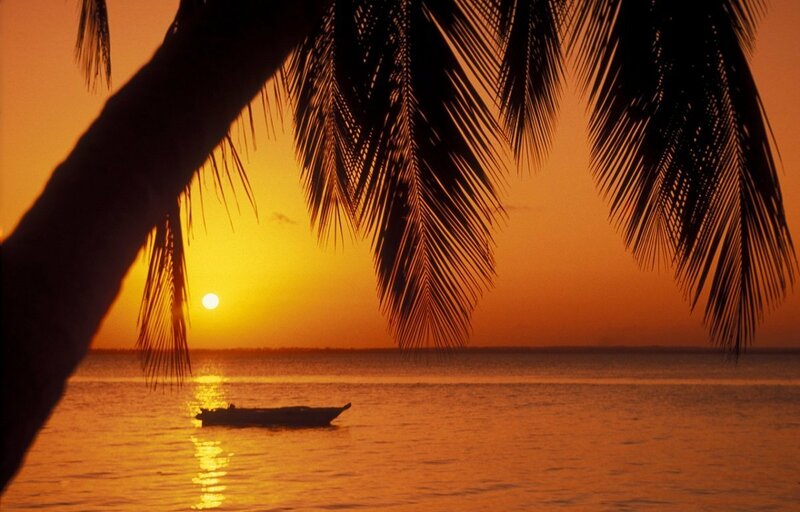 The days in Mombasa are at your disposal, but you also have the opportunity to purchase additional tours if you would like to go exploring in Mombasa City or areas nearby. Nairobi, Kenya’s capital and largest city, was founded in 1899 as a stop on the British railway to Uganda: the Pearl of Africa. Today, it is one of East Africa’s most cosmopolitan cities and a veritable melting pot of different cultures and experiences, which you get an impression of on this city break extension. 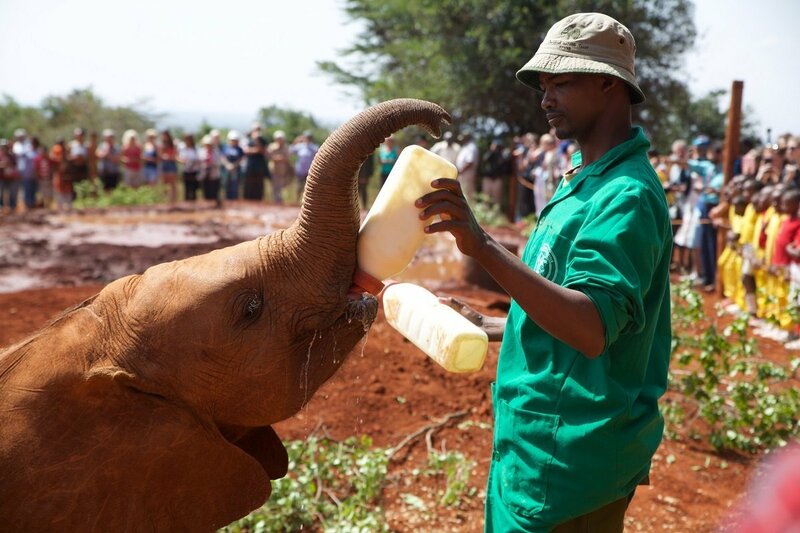 You may have already heard about the David Sheldrick Wildlife Trust elephant orphanage in Nairobi. Visitors are invited inside the “orphanage” every day at noon, giving you the chance to see the baby elephants being given a bottle by their carers. It’s a fun and touching experience, and you can get right up close to the little elephants and hear more about the work of the foundation. You have probably also heard about the Danish author Karen Blixen’s life in Africa – or perhaps watched the film “Out of Africa” with Meryl Streep and Robert Redford in the lead roles. It’s the film that begins with the words: “I had a farm in Africa at the foot of the Ngong Hills”. 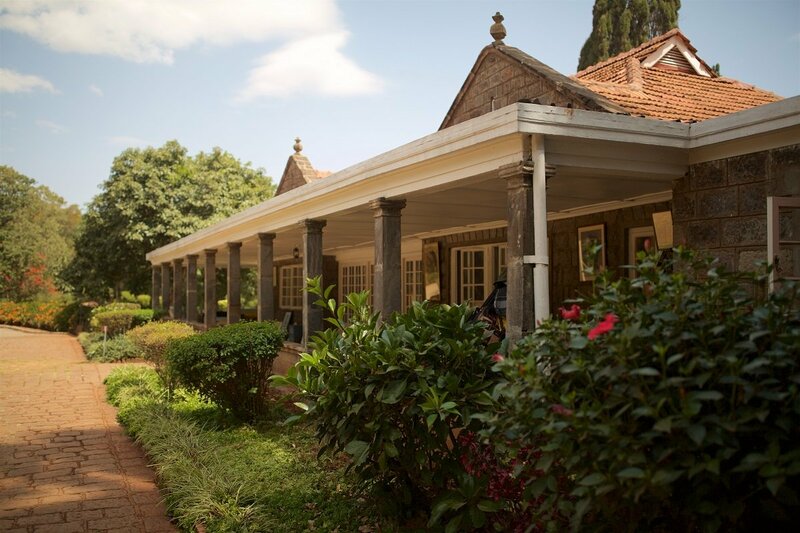 Karen Blixen’s former home is today converted into a museum, and a visit here is a must when in Nairobi. Karen Blixen has played a major role in the city – a whole neighbourhood is, for example, named after her: Karen. Maybe you are also aware that you can hand-feed giraffes at the Giraffe Centre? It is also on the itinerary today, together with a visit to the Kazuri jewellery factory, where single mothers work to support their children. 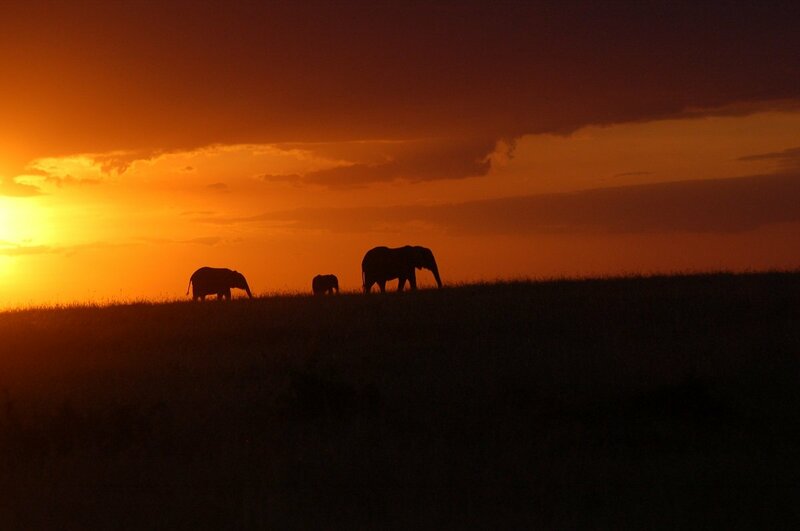 You can experience all of this on this little extension with two nights in Nairobi and a full-day excursion. 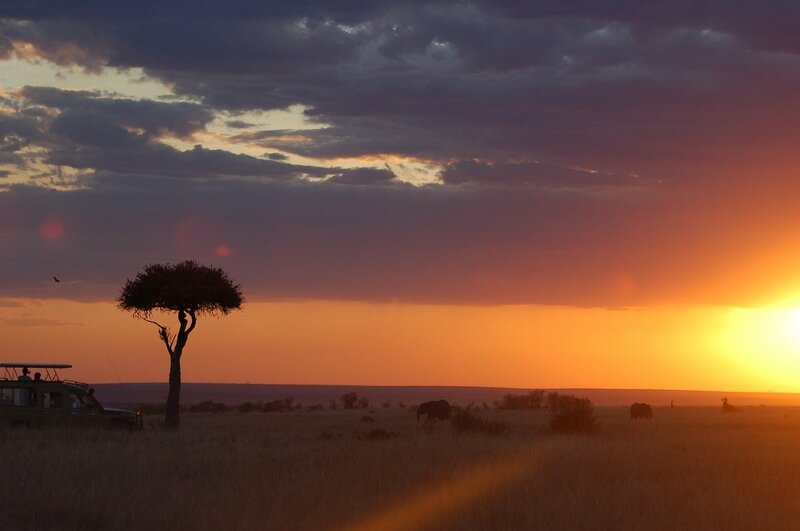 Serengeti & Masai Mara: Visit two of the world’s best safari destinations on one tour. 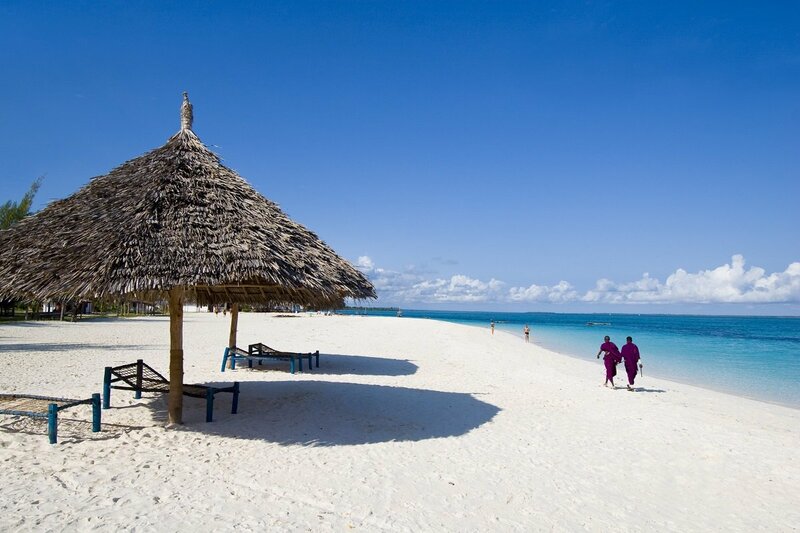 You travel from Kenya to Tanzania – and back, from where you can choose to extend your tour with a beach holiday. Get unforgettable safari experiences in the national parks; Sambura, Lake Naivasha and Masai Mara, before concluding your tour with a relaxing beach holiday on the white sandy beaches of Mombasa.